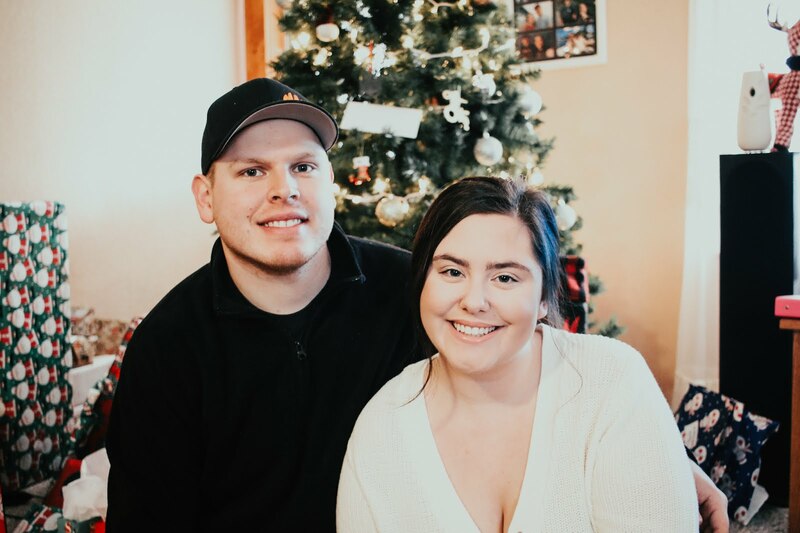 Hi loves, welcome back to my blog. 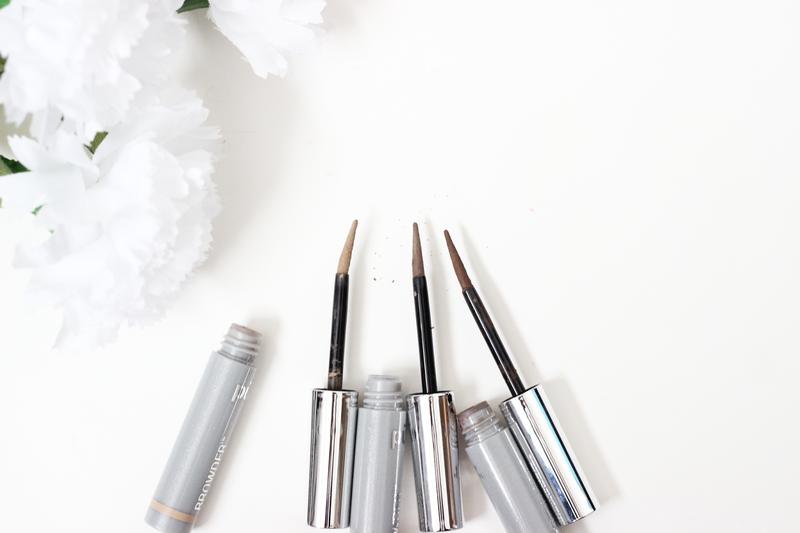 Today I have a post on a new brow product by Pur Cosmetics. 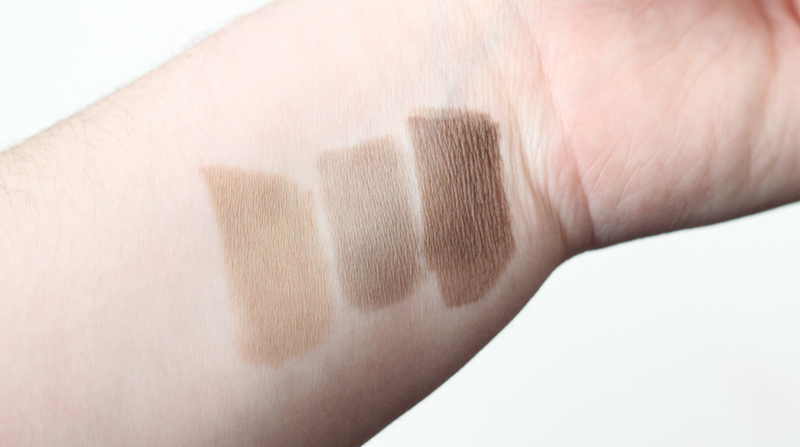 This is the Browder Perfecting Brow Powder. This product is something extremely different compared to any other brow product I have tried. I was so excited when they sent me these to review and I am so excited to be sharing my thoughts on them for you! 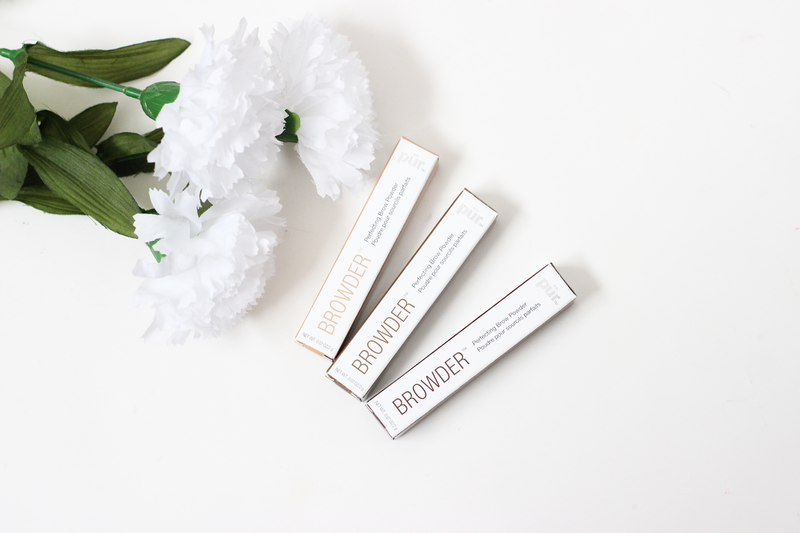 The Browder Perfecting Brow Powder is a long lasting brow powder and the long bent applicator makes it easy to apply the product. It comes in three different shades Blonde, Medium Brown and Brunette. Each product does cost $22.00 each and it is currently available on www.ulta.com. It has a fiber formula which helps fill in your eyebrows. According to Pur Cosmetics you could also use this product as a eyeliner as well. Since my eyebrows are dark I used the shade Brunette which on my brows it gave off more of a reddish undertone so it did not match my eyebrows. Also I noticed while applying the product that there was a lot of fall out and the powder tended to get everywhere. So if you were doing your makeup, I would recommend doing your brows first so you do not have to experience the fall out on your newly done face makeup. I thought the product its self was really nice and it blended really easy into my brows. I also found the applicator to be extremely easy to use. When I was doing using the product on my eyebrows I did go in with a brush to comb out the product. Overall I like the product but I really wish there was more of a color selection. It is going to be extremely difficult for someone to find a shade that will work with them. Also the fall out can be extremely stressful as well. I will probably try and continue to use it. I might try and use Medium Brown and maybe go in with a darker eyeshadow to try and make it match my brows. Let me know if you have tried this product yet and what you think of it! 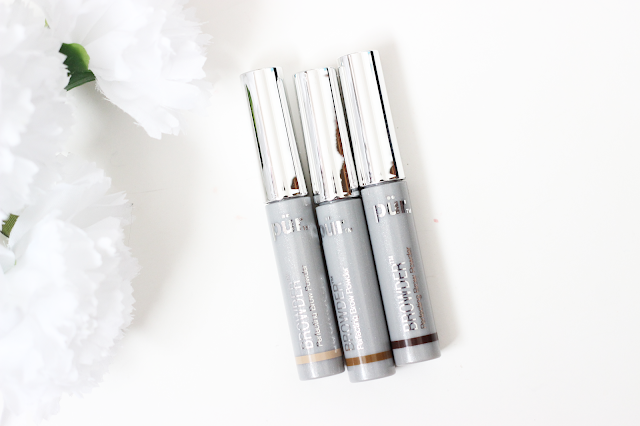 I like the last color for eyebrows, great review!